Sivakarthikeyan’s ‘Kakki Sattai’ postponed ? 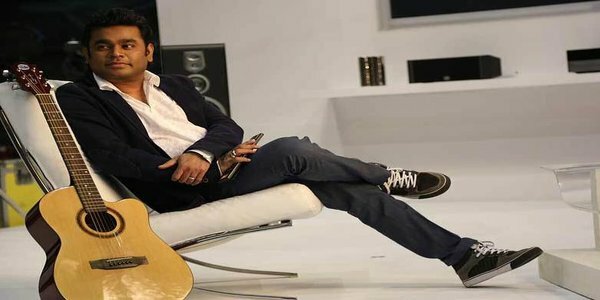 Has Imran Khan secretly married a BBC weather girl ? 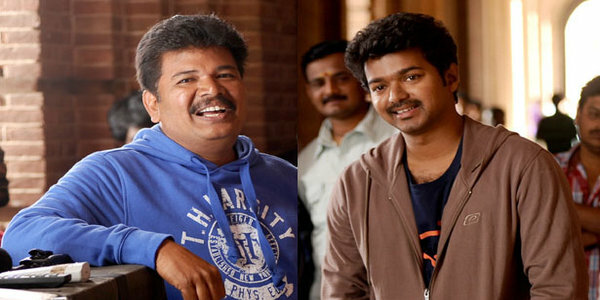 Shankar to team up with Vijay in ‘pk’ remake? 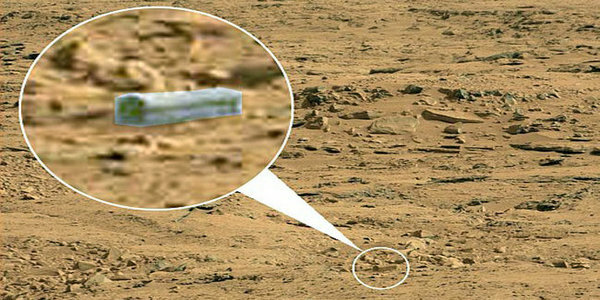 Alien’s coffin on the Mars ?